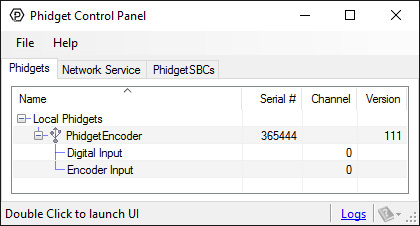 This encoder can be used as a control dial for user input. 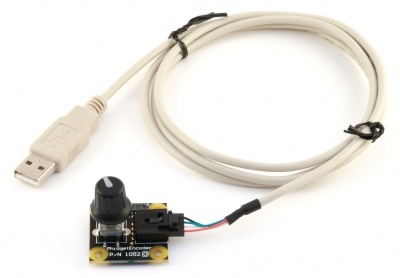 The centre of the dial is a pushbutton and it connects directly to USB with the included cable. 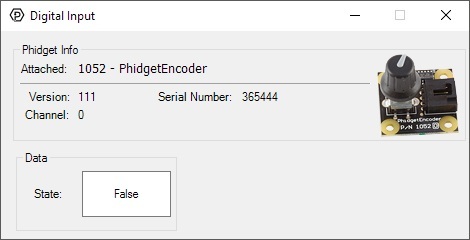 Replaced by the 1057 - PhidgetEncoder HighSpeed. 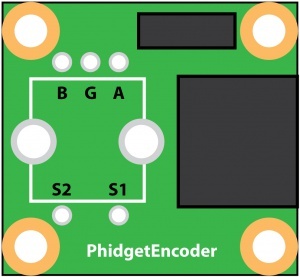 The PhidgetEncoder is intended to be used as a human interface, not as a device to measure shaft speed of motors or pulleys. 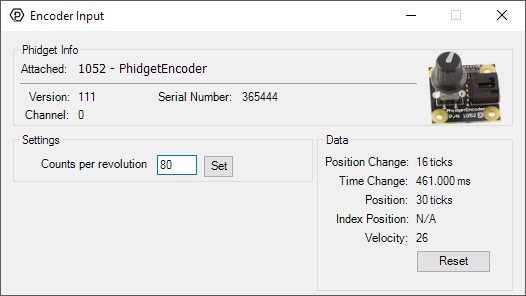 If you are looking for an encoder to measure shaft speed, have a look at the 1057 PhidgetEncoder HighSpeed. 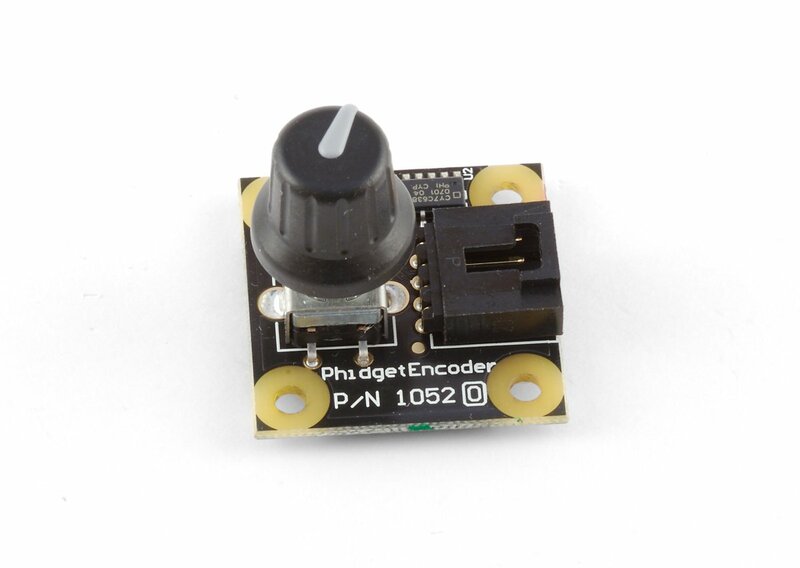 The PhidgetEncoder uses a two-bit continuous rotation mechanical encoder with a built-in momentary-action pushbutton switch. It returns 80 counts for 360 degrees of rotation. Easily track these changes with respect to time.